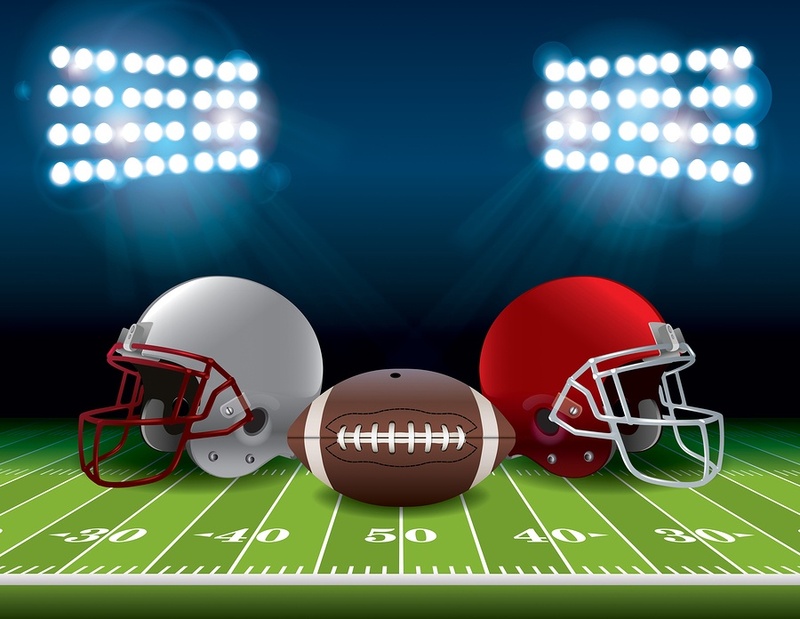 Super Bowl Sunday - Do you have the Gambling Gene? Do you need a colon cleanse next day? We offer comprehensive blood labs which can include your genomic testing. This can provide valuable insights into what makes you tick and which medications you should use with caution or completely avoid. One of our patients came up positive for reduced activity in the ANNK1/DRD2 gene. What does this mean? It is consistent with reduced dopamine receptor D2 function. This gene is associated with schizophrenia, opioid abuse, alcohol abuse and Parkinson's. "Dopamine Receptor gene is a crucial gene of behavior, memory, learning, reward and coordination of neurotransmitter adaptation. Hereditary patterns of compulsive addictions that DRD2 SNP’s and associated mutations create disturbances upon the delicate pathways that manage neurotransmitter adaptation." Find out what your gene profile says! Now that it's game day, are upi ready to watch the game or do your shoulders, back, hips, knees or ankles hurt even in the recliner. Get immediate and permanent results for your injuries with Prolozone Therapy at Second Nature Care. Do what the pros do. They get prolozone and 10 pass MAH/Multi-pass ozone. This is their secret to high performance stamina for game day. How will I feel after my first injection treatment? May your team win. You can also win with Help from me. You'll probably eat and drink too much or at least eat foods that you have been avoiding since the holidays. If you do overdo it, we can help you detox now. I recommend Xymogen's Colon Rx tonight, B-Active before that beer and XymoZyme enzymes before you hit into the food spread. If you want to stick with your diet then take AppeCurb - this amazing nutraceutical turns off cravings in your brain before you get into trouble. You might have reflux and still want to dive into those spicy wings so I recommend GastrAcid (much safer than Nexium) to normalize your production of gastric acid, supports healthy gut ecology and assists with protein digestion.